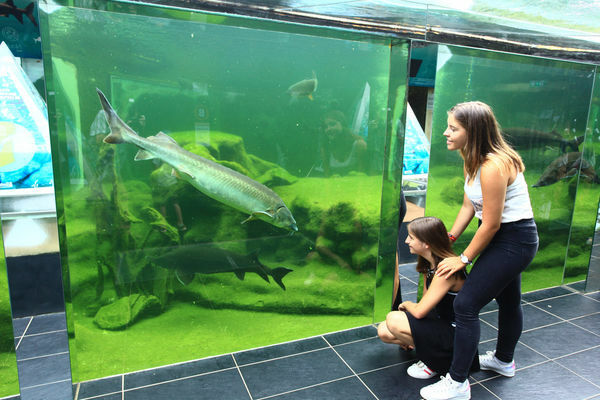 The biggest freshwater aquarium in Europe offers a 4,000 m2 visit with, 66 ponds, 3 million litres of water, more than 6,000 fishes; admire the carps, the catfishes of our rivers and the sturgeons of our estuaries. 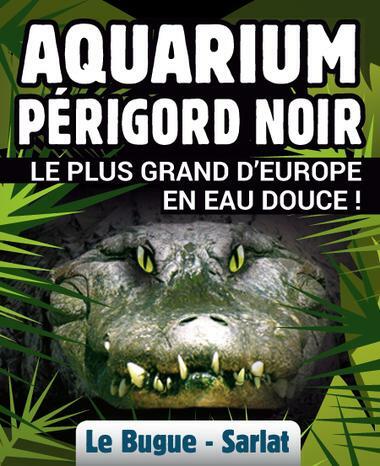 Since 2014, the Alligator park offers the visit of a 1,500 m2 park with reptiles, iguanas and alligators. The 2018 novelties are the mammals. 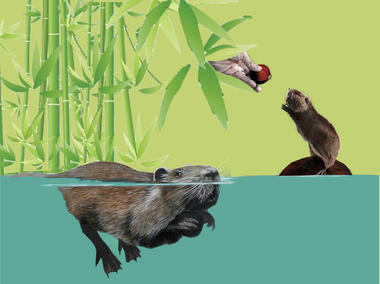 You will be able to observe Myocastors (Chilean beavers) underwater. 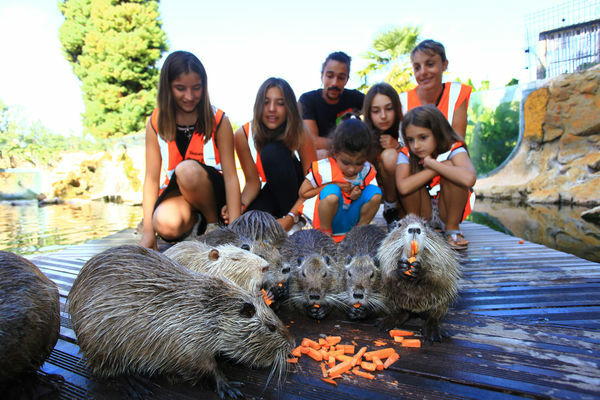 Become an intern for a day: feed the animals, become a park animator or an animal keeper in presence of a biologist. Private visits from 20 to 40 minutes. 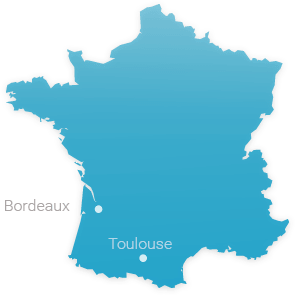 Find more information on our website.